Growing up in the '60s, Richard Polt was fascinated by his father's Smith-Corona. The ink, the space bar, the satisfying clack of the keys. In high school, he was given his very own Remington Noiseless Model Seven, which carried him through high school, college and graduate school. But with the '80s came personal computers. And though Polt made the digital switch, he never lost his affection for typewriters. 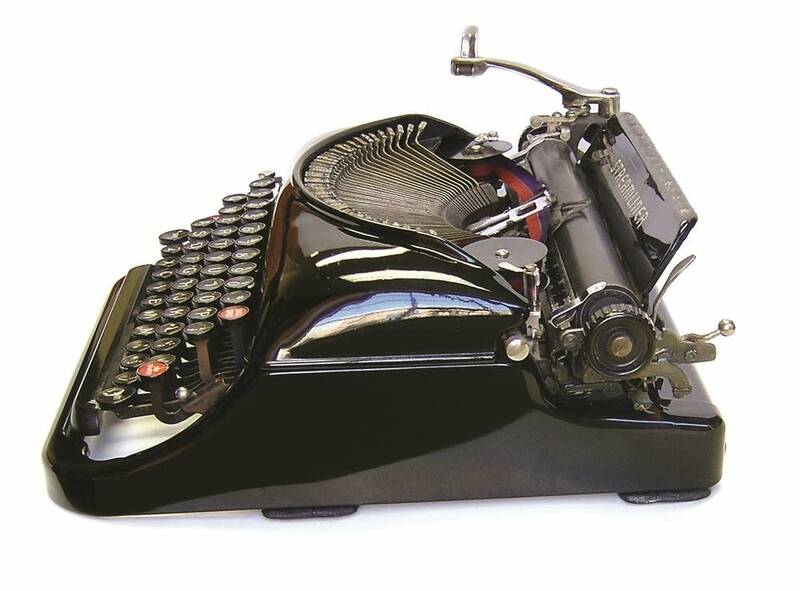 In his new book, "The Typewriter Revolution: A Typist's Companion for the 21st Century," Polt chronicles how typewriters are stepping back into the spotlight. Don't call it a rebound — call it a rebirth. "They are definitely coming back, but with a new meaning," Polt said. 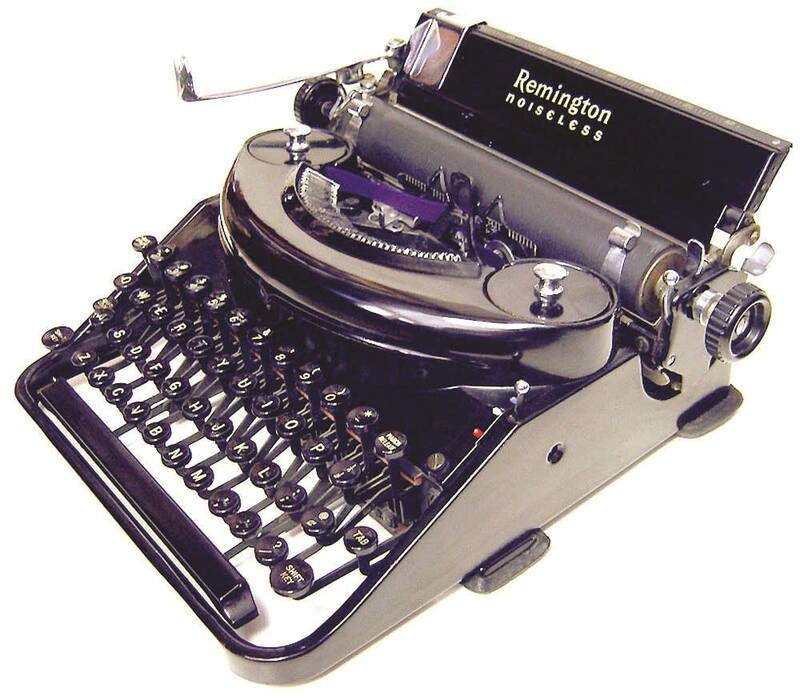 "Typewriters used to be the embodiment of speed and efficiency. Today they're no longer the most efficient tool, so now, choosing a typewriter means taking the time to produce something personal, individual, and even romantic." Polt likens using a typewriter to riding a bike or cooking from scratch. Driving and buying processed food may be more efficient — but that doesn't mean no one bikes or bakes anymore. There is a false assumption, Polt says, "that digital is always best." Computers may speed up the writing process, but they also offer endless distractions and even, Polt says, concerns about privacy. All that disappears when a person sits down at a typewriter. Many of the new users embracing the old technology are artists. There are sidewalk buskers who type personalized poetry for tips in cities across the country. Jordan Johnson, a performance artist, attaches helium balloons to the papers he types on — as he finishes writing, the balloons carry the sheets off to readers unknown. Polt profiles many of these artists in "The Typewriter Revolution." One such artist, Tim Youd, retypes famous novels in their entirety using the same model of typewriter the original authors used. He reads the text out loud as he types, often at a site important to the story. He retyped William Faulkner's "The Sound and the Fury" outside the author's home in Oxford, Miss. Is it absurd? Yes, Youd told Polt, but "all creative endeavors are grounded somewhat in absurdity." The new interest in typewriters is growing just as many of the repair shops are closing. Typewriters require maintenance, new ribbons and more — especially if they've just been rescued from a thrift store or dusty attic. While compiling his book, Polt was heartened to meet a new generation learning the craft of typewriter repair. Much of the general upkeep, he said, can actually be done at home. "The Typewriter Revolution" contains simple maintenance instructions. "There's nothing in a manual typewriter that you can't understand with patience and logic," he points out. 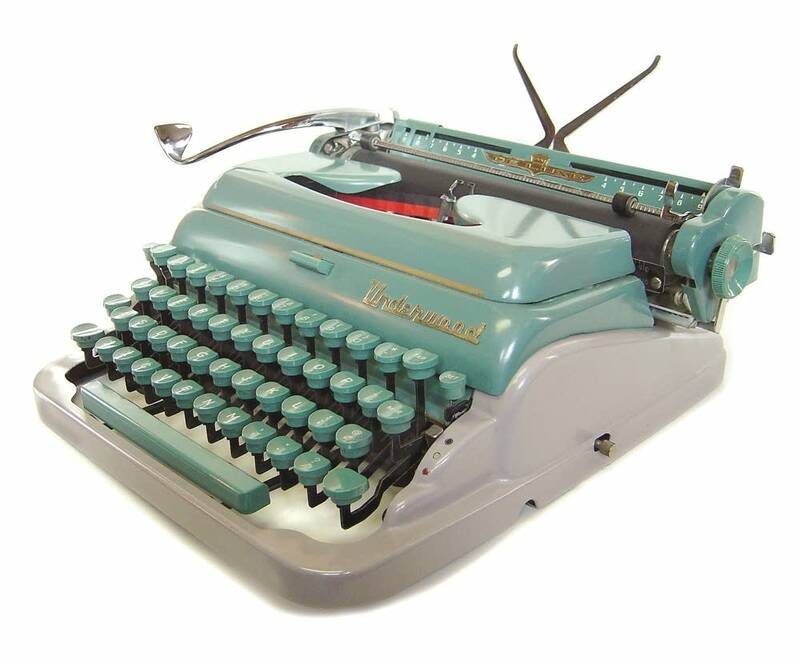 For those looking to find a typewriter of their own, Polt recommends scouring Craigslist, antique malls, thrift stores and typewriter repair shops. It's best to avoid the hazard of shipping, if you can. 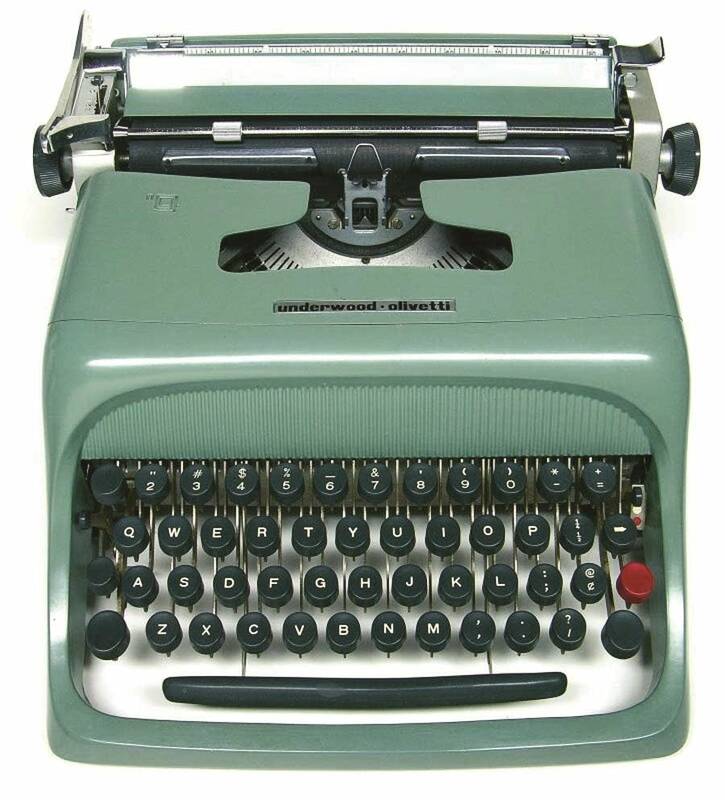 Mid-sized typewriters are the most popular today — Polt's a personal fan of the Smith-Corona Silent-Super and the Olympia SM9. And as for the accusation that typewriters are the ultimate hipster accessory, Polt begs to differ. "The movement is much broader than hipsters," Polt said. "It includes people of all ages, urban and rural, cool and uncool."